Gilhooley Designs: Signs, Printing, Vehicle Lettering and Wraps! Our 45th Year in this Location! The front part of our building was built circa 1860. 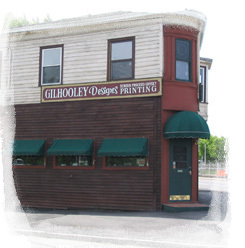 Gilhooley Designs: A family owned and operated business since 1952. 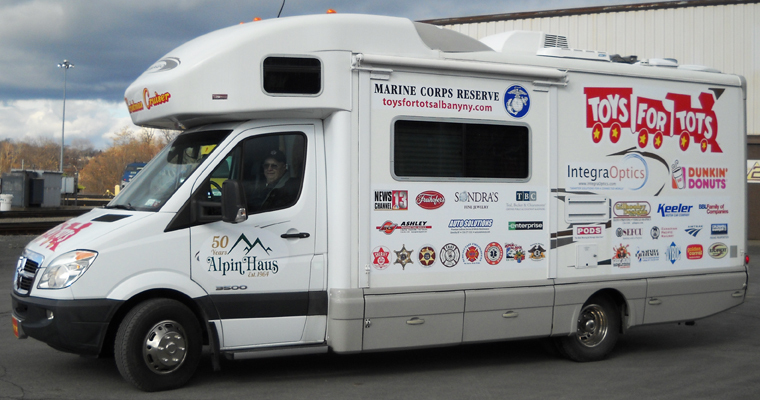 Your source for the very best signs, banners, business printing and custom vehicle graphics. 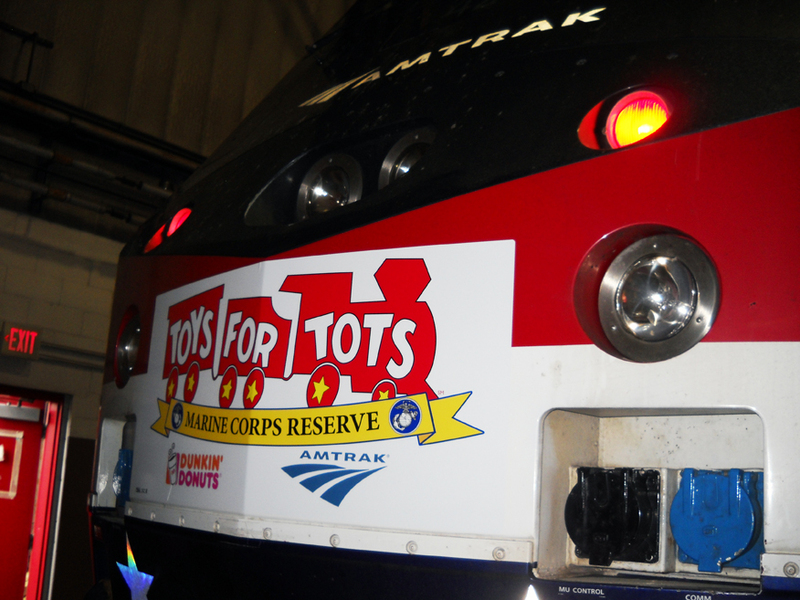 From simple door lettering to custom color stripes to full wraps, we can help you turn your vehicle into a rolling billboard! Here's a sample of what kind of signs we produce - lawn signs, special event signs, grand opening signs, magnetic vehicle signs, special offer signs - any event and every business can be advertised with a sign. In the Gallery - pictures of the latest custom striped MINI Coopers! When you're in the neighborhood, visit our sign and print shop in Port Schuyler, Watervliet, New York - just north of Albany, the Capital District. We're celebrating 45 years in this location. An easy-to-use pull down menu, search engine, and link to our contact form appear on each page. If there's anything we can do to improve our site, please let us know.